Very easy to read and interesting. Full of useful advice. 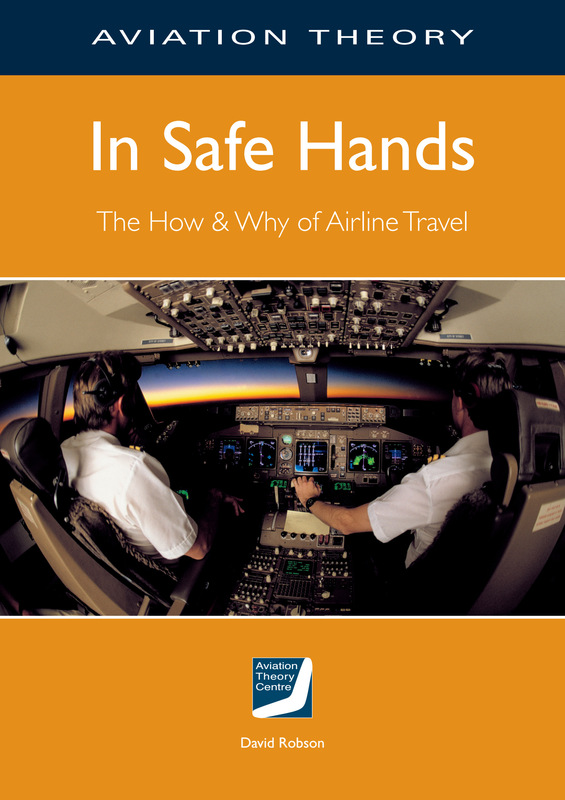 Essential reading for the nervous flyer. It has also been used by someairlines for flight attendant training.